Mini is not quite old enough for this book but I decided I wanted to do the review for myself and later use it with Mini. Once you get this book you will realize there is so much more to Economics that you never realized and that it really is more interesting than first glance. I'll be honest and say that I have not made it all the way through the book but what I have read so far has been informative and easy to read. Catherine starts the whole book on thought of the Law Of Unintended Consequences. Oh how much of a better place would be be if every person not just the government thought of this law. Simply Put is not just a book full of graphs and unexplainable words it truly is Simply Put and easy to understand. Simply Put: A Study in Economics is broken down into 36 easy to understand lessons and is timeless! 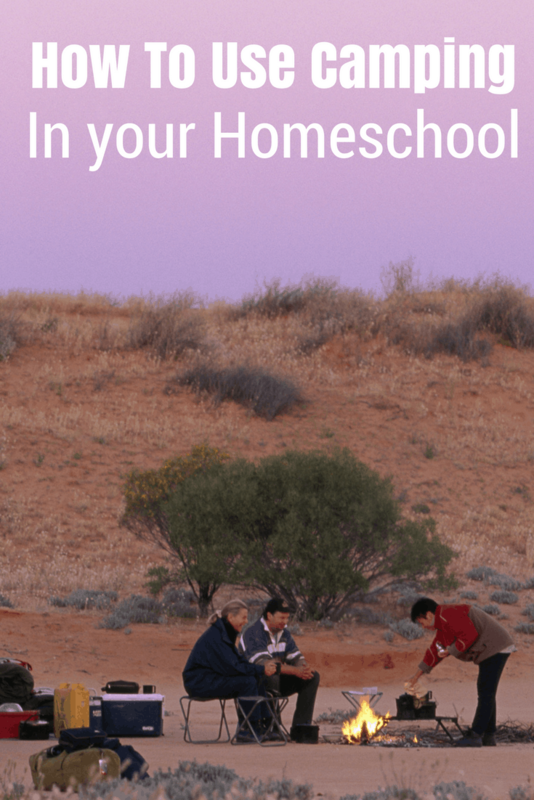 If you are looking to add a class of Economics to your Homeschooling Lessons at any time then this needs to be it. Lessons vary in length and can be done anyway you want. you can stretch it out and do one per week to two per week. The choice really is yours. The book is set up to be half a credit but you can add extra things and make it more if you would like. 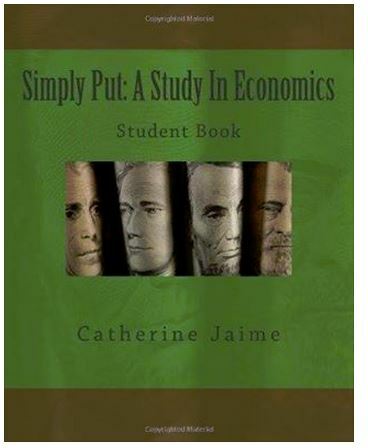 Catherine Jaime is a Homeschooling mom that teaches Economics so she gets “IT'. It can be tough getting our kids interested into different subjects and Simply Put: A Study in Economics is interesting and unique. It will teach our kids the importance of Economics and just how it all works. I was really surprised to find just how much Economics played into our Constitution. Catherine broke it down article by article and I loved that. The easy to understand graphs were really impressive. I no longer dread teaching Mini Economics with Simply put in my Corner. 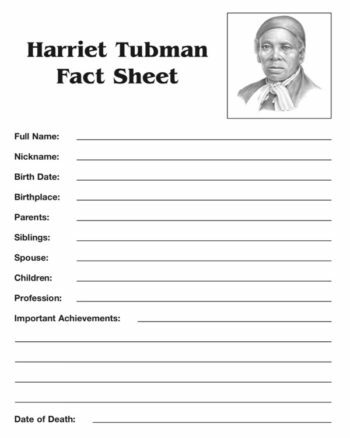 If you have a child that is soon to be studying Economics I highly suggest you make this your study choice. You can currently get the Hard Copy on Amazon this is the copy I have.